The sport is an important element in the life of any man. Diving is even more than a simple sport activity, it is a passion. 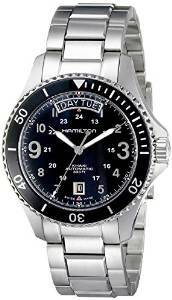 Besides the specific equipment, it is important to have a dive watch. Of course these watches are so versatile and chic that makes them appropriate for almost any other occasion. They have a very useful design and rugged good look. Also with a little creativity you can associate with many clothing pieces. Important is to love a dive watch. If you love them you will be able to match it easily. Water resistant up to 330 ft, it is more than perfect for swimming, diving and snorkeling. Regarding diving, be careful, this watch is gorgeous but there are other best options. 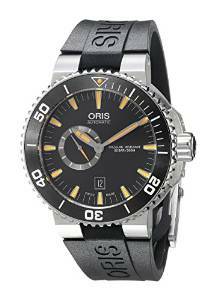 This is a fashionable watch but I will recommend it more for snorkeling than for diving. 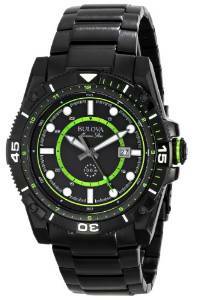 This amazing watch is suitable for recreational diving because it can resist up to 660 feet. It is very attractive, functional and very comfortable. 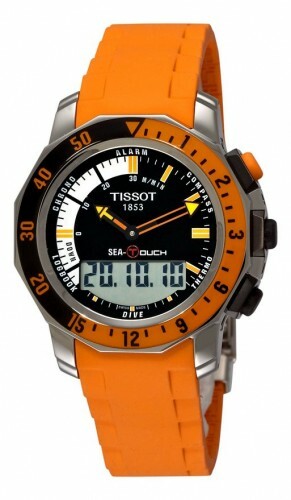 If you love diving, this watch is without doubt the perfect solution for you. 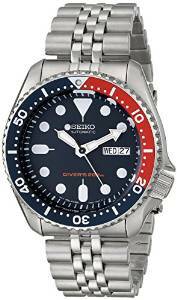 It is water resistant up to 984 feet and it is self winding. It’s a great watch, automatic, which winds itself with the motion of your wrist. Water resistant up to 660 feet, it can be a great option. The Navy Scuba Automatic looks very fashionable and, despite that, it has perfect functions for diving, you can wear it even at the office. You will be surely impressed a lot by this gorgeous watch. Also, it has fantastic functions (water resistant up to 1600 feet) that make it a great choice if you love diving.